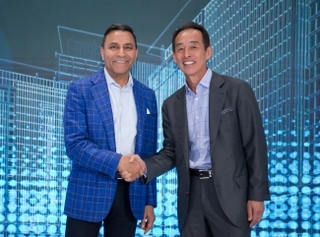 CES – Las Vegas – January 8, 2018 – HARMAN International, a wholly-owned subsidiary of Samsung Electronics Co., Ltd. focused on connected technologies for automotive, consumer and enterprise markets, today announced the addition of the AKG N5005 headphone to its Studio on-the-go Series. This high-end, in-ear headphone is engineered with four exchangeable sound filters to enable customized sound, letting audiophiles fine-tune their listening atmosphere according to personal taste. Building on AKG’s decades of breakthroughs in audio technology, the AKG N5005 flaunts its acoustic expertise by delivering pure studio quality sound. The device’s perfect combination of stunning design and natural, undistorted sound will immerse listeners in every detail of every track. 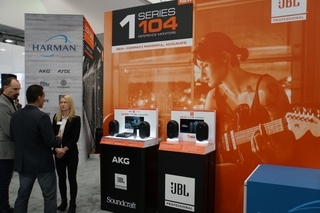 Based on research with Audio Engineering Society, AKG found that a targeted sound curve and frequency response is linked directly to optimal sound quality and listener preference. AKG N5005 is engineered with this science of sound, preferred by the most discerning listeners. 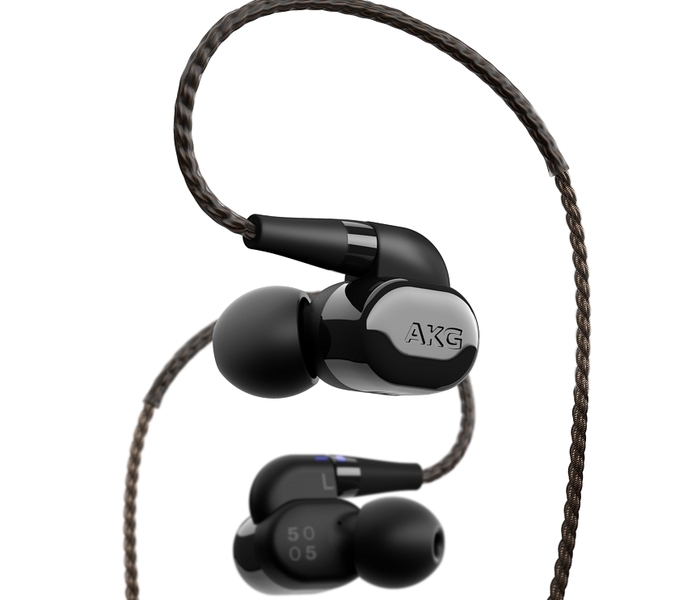 Certified for Hi-Res Audio® by the Japan Audio Society, the superb audio experience of the N5005 is enhanced with AKG-patented sound filters technology. The Hi-Res Audio Support means the user can enjoy the subtlest nuances of studio-quality sound in higher-than-CD quality resolution. With AKG reference sound, the headphone delivers crystal clear audio with a warm bass response to provide the ultimate, uncompromised listening experience. The hybrid of One Dynamic and Quad BA Drivers create a perfectly balanced 5-way in-ear headphone with ultra-low distortion, accurate mids and crystal-clear highs. Audiophiles have the option to increase bass, linear sound and boost a song’s highs according to their personal preference. Additionally, each headphone is elegantly crafted in a scratch resistant, high gloss black ceramic and individually awarded a unique serial number, displayed through its sophisticated packaging and the premium carrying case. Should music lovers prefer a wire-free experience, an interchangeable Bluetooth® dongle is also included. The dongle is outfitted with a 3-button remote and microphone for phone calls and provides 8 hours of battery life for wireless use. The AKG N5005 will be available in Spring 2018 for $999.95 on AKG.com and at select retailers.